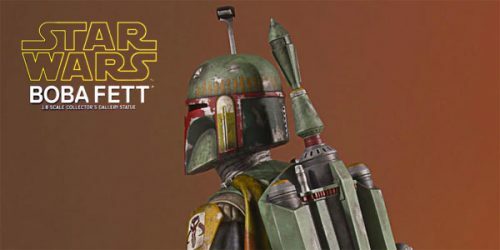 Gentle Giant showed off their new Boba Fett Collector’s Gallery Statue at Toy Fair this past weekend. It’s now up for pre-order right here. Gentle Giant LTD Announced Star Wars Celebration Exclusives!